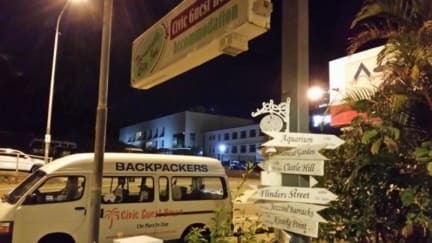 Civic Guest House Backpackers Hostel i Townsville, Australien : Boka nu! Very very helpful staff!! Best wifi I have had in Australia which is also free, small kitchen but plenty of utensils. shuttle bus to greyhound/ferry a couple of times a day. Great value for money would definitely recommend!! 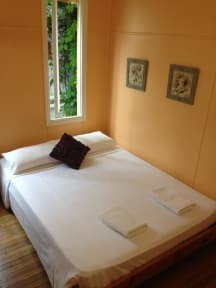 Really cosy hostel with amazing stuff! A relaxed atmosphere.